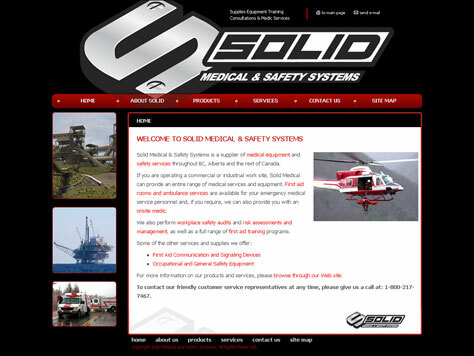 Solid Medical provides supplies, equipment, training, consultations and medic services. 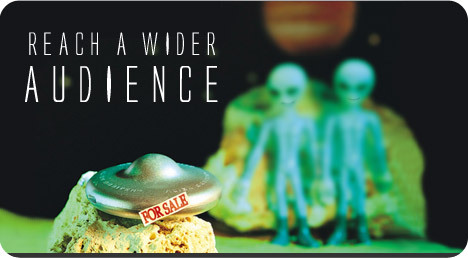 As a new department within the parent company, Solid Medical needed to get to market fast without sending a sales team to various locations across Canada. The result was an information-based web site, created to be compatible with Dreamweaver for staff to make text changes in house.